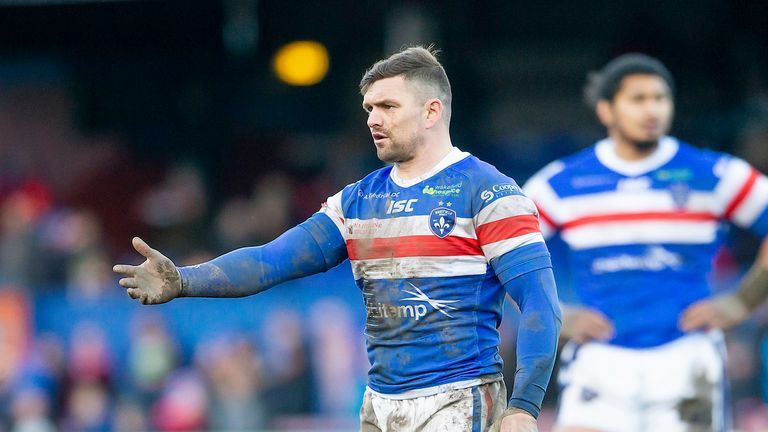 Wigan's early-season struggles continued as they were beaten 30-20 by Wakefield on Friday night. 🙌 A very proud Head Coach after his 100th game in charge of Trinity! Wigan, injury-hit themselves, were dealt a blow ahead of kick-off when full-back Zak Hardaker withdrew due to family reasons and they were under pressure in a first half dominated by Wakefield. Yet it was not until the closing moments of the opening 40 minutes that the hosts took control as Wigan collapsed. Joe Burgess crossed for a hat-trick but it was in vain as Wigan lost to Wakefield on Friday night. There was an early warning sign for the Warriors when Miller had a try ruled out for a double movement and the half-back went close again after plucking Danny Brough's high kick out of the sky. 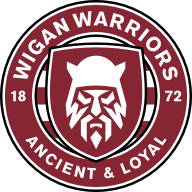 But having soaked up the early pressure, Wigan took the lead against the run of play through Burgess from Williams' long pass after the winger's break earlier in the set had taken the Warriors deep into Trinity territory. 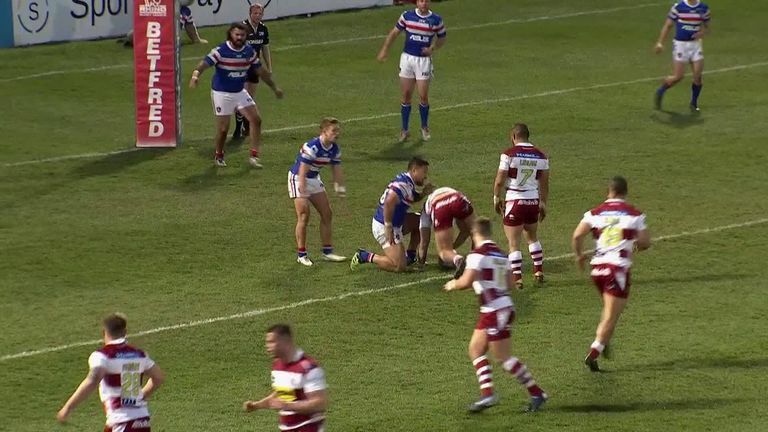 It looked as though it might be Wigan's night when Wakefield centre Lyne was helped from the field, a second injury for the hosts following prop England's early exit. But Trinity are an ever-improving team and they underlined their play-off credentials in a blistering spell just before half-time. Kopczak got Wakefield going by powering his way over the line from a close-range penalty tap and Arundel finished a superb move that started with Miller's no-look inside ball putting Ryan Hampshire through a gap. The best was yet to come as rampaging prop David Fifita - Trinity's hero in last week's narrow win over Huddersfield - sprinted down the left wing and Jowitt did the rest as the hooter sounded. The interval came at a good time for Wigan but they picked up where they left at the start of the second half, Williams knocking on from the restart. Jones-Bishop cruised over out wide to break his try-scoring duck and when Brough added a penalty to his conversion it appeared a case of how many for Wakefield. 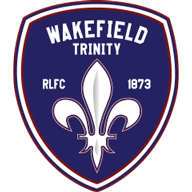 But, having seen Miller become the third player to hobble off injured, Trinity fans may have been fearing the worst as Williams ghosted through Wakefield's right edge. Jones-Bishop made the game safe by touching down Wood's grubber kick and even Burgess' second try from Oliver Gildart's flicked pass could not dampen the spirits of the home crowd. But the Wakefield faithful will anxiously await injury news ahead of next week's derby against Castleford after Wood joined the walking wounded. Burgess raced clear to complete his hat-trick and Pauli Pauli was sin-binned in the dying seconds following an altercation to cap an action-packed contest.